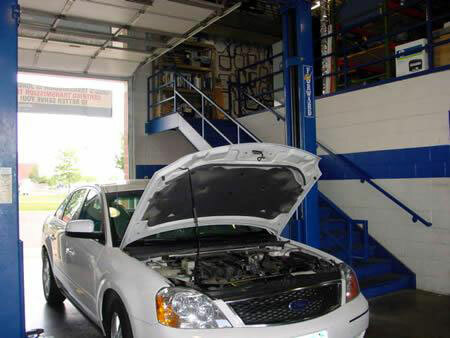 "Great customer service, thorough vehicle inspection, able to identify the issues needing repair quickly and fix the car to top notch condition. I felt the communication was excellent, about diagnostics and progress of repairs. I would return again." 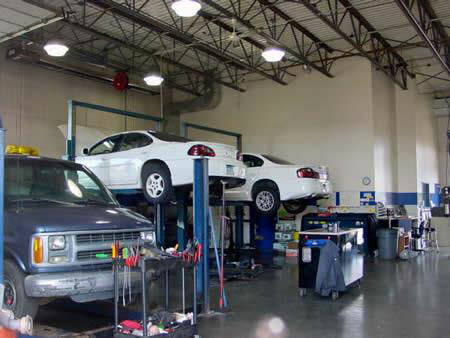 When it comes to transmission repair and full auto repair, don't just trust anyone. 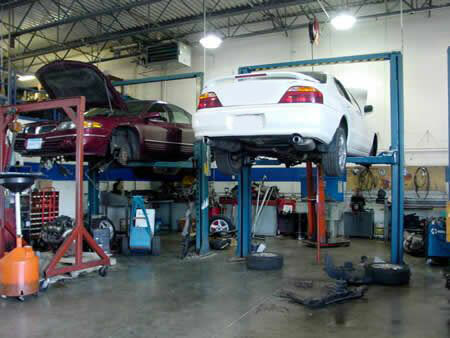 Today's transmissions are very complex and require expert training and diagnostic skills. 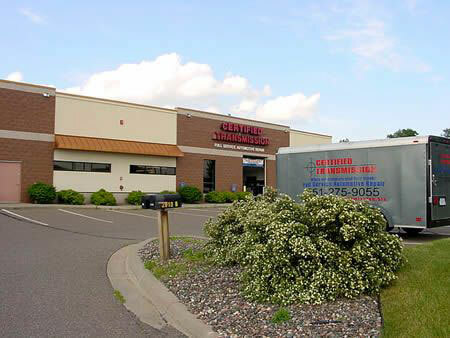 Certified Transmission has been serving the Stillwater and surrounding area for more than 14 years with a long list of satisfied customers. 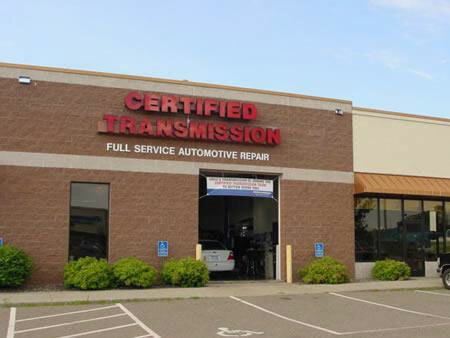 The auto repair technicians at Certified Transmission are not only trained transmission specialists, they are ready to serve all of your automotive repair needs. Automatic Transmission Association and Automotive Service Excellence certified, you can count on a quality repair to your car or truck. It keeps you going and is the answer to your peace of mind.